This is the first portrait taken on my upcoming interactive documentary project on Tibetan exile. 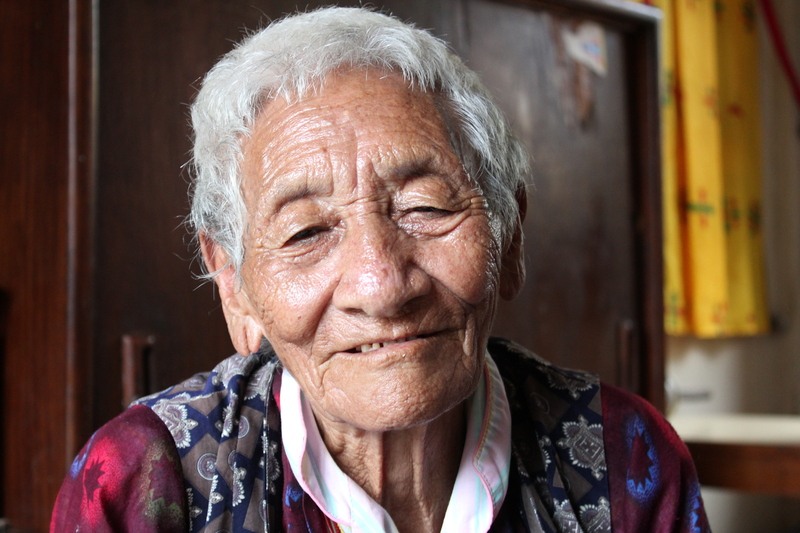 Ngo-dug Lhamo, 89 years old is an original refugee from the first exodus of Tibetans in 1959. She left with her family, yaks and goats and journeyed by foot across the Himalayas after the Chinese annexation. She finally found refuge in Nepal and now lives in Tashi Palkiel the largest Tibetan settlement in Nepal, which is just outside Pokhara. Watch this space for the exciting full project 🙂 (still in production).